Vine of David is proud to present Paul Philip Levertoff’s great masterpiece, The Religious Thought of the Chasidim, now available in English with a fresh new translation from Vine of David. 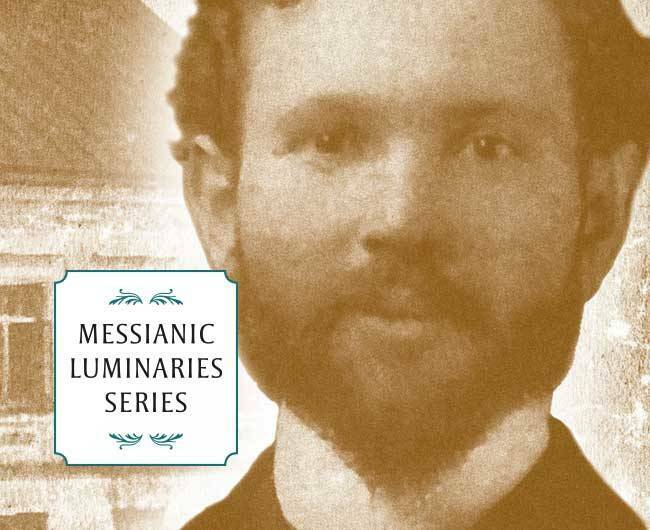 The book includes a biography of Paul Philip Levertoff, and appendices about the origins of the movement and discussions about Jewish perspectives on Yeshua. 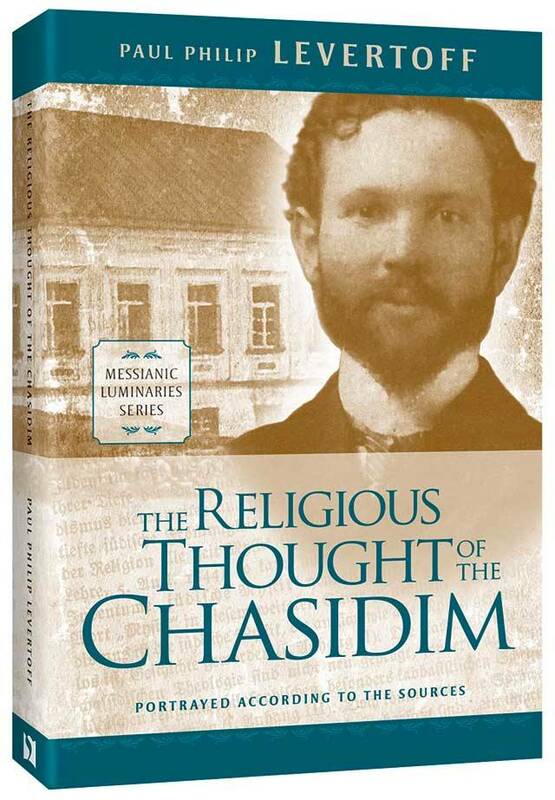 This book immerses the reader deeply into the waters of Jewish mysticism, primarily Chasidic teaching from the Chabad school of Chasidism, which was established by Rabbi Schneur Zalman of Liadi (1745-1812), the illustrious relative of the author, Paul Philip Levertoff. The author draws on the thoughts and writings of numerous Chasidic teachers and well-known and obscure Jewish mystics of the Middle Ages, comparing and contrasting that world of thought with Philo, Second Temple Era writings, early Gnostics, and the Christian mystics. The reader surfaces from these waters seeing the beauty of Jewish mysticism and the similarities it has with the New Testament and historical Christian thought. The new translation allows English readers access to the world of Jewish mysticism and a means to understand better the thoughts of those to whom belong the oracles of God. Paul Philip Levertoff (1878-1954) was born into an Orthodox Jewish family with Chasidic ancestry in Rosha, Belarus. After graduating from the prestigious Volozhin Yeshiva in Lithuania, he became a believer in Yeshua of Nazareth. To learn more about Levertoff’s life and contributions, watch the short documentary here: The Life and Times of Paul Philip Levertoff. 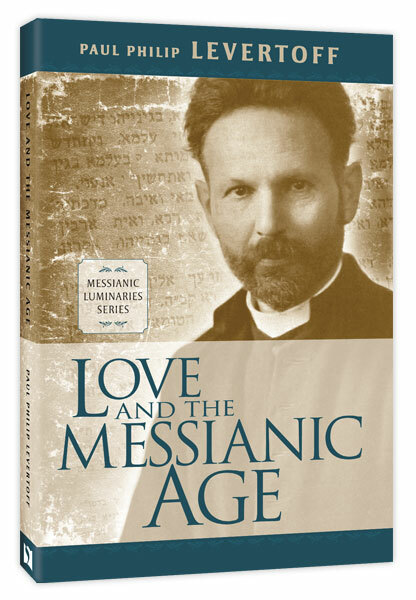 Love and the Messianic Age is an important book for Messianic Judaism and Christianity both. It opens a field of inquiry and reflection which encourages us to internalize the spiritual truths of theology and of our faith in Messiah and causes us to consider our relationship with God, our motivations for serving him, and how our interactions with God and Torah can be expressed in hearts of joy, acts of love, fervent prayer, and sincere repentance. Most importantly, Levertoff’s work demonstrates just how mysterious and wonderful the Gospel message actually is. Order the book.